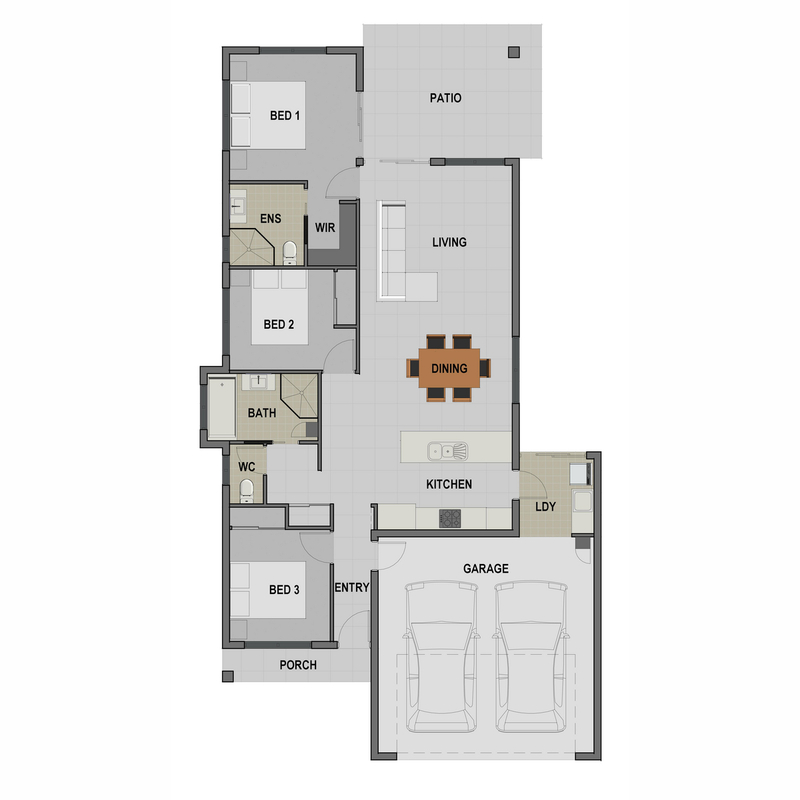 First home or down sizers castle….take a look at this pretty little lady. Drive straight in to your remote controlled garage & utilize the laundry as a walk through drop zone & go straight through to your back yard, or take the groceries directly to the lovely kitchen. Alternatively take the other internal access door straight to the front entry area. Spoilt for choice here! The family bathroom is conveniently placed between beds 2 & 3, & has a wall hung tall boy storage cabinet, bath tub, floating vanity & separate wc, with the linen cupboard within easy reach. The stylish kitchen overlooks the dining & living areas which lead to the patio. The master bedroom also has direct patio access, along with a stylish ensuite & walk in robe. 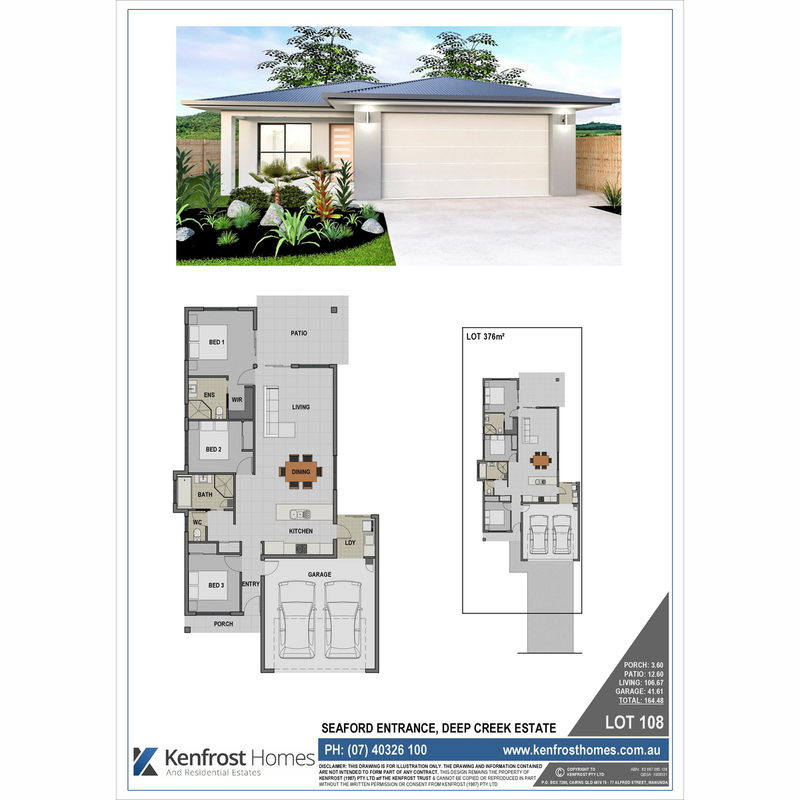 Split system air conditioning to all bedrooms & living, stone benchtops, floating vanities, high gloss cabinetry, porcelain tiles, ceiling fans, clothesline, letterbox & landscaping with irrigation…just move in and relax. Enter your enquiry here and we'll be in touch! Still can't find your dream home?